We make divorce less awful. 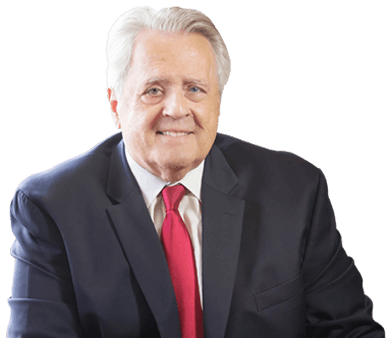 The Law Firm of Kulerski & Cornelison Divorce Lawyers centers its practice on the settlement approach to divorce. Going through a divorce or legal separation is extremely difficult, but certain steps can be taken to make your experience less lengthy, less costly, less painful, and less disruptive to the family unit. We make getting you an early settlement our number one priority, and we try to keep your case as private, dignified, and as non-confrontational as is possible. Many clients arrive in their lawyers’ office with gladiator expectations and are often greeted with the same attitude. It doesn’t have to be this way. If the spouses are willing, divorce attorneys can now use new settlement techniques to help change the dynamic and start the case by deliberately creating an atmosphere for settlement instead of war. We think it is shameful that society has not put more emphasis on settling divorce disputes earlier rather than later. There is no rule that says you and your soon-to-be ex wait until the end of your case (after you have spent more time, energy, and money than you ever thought possible) to begin serious and good faith settlement negotiations. All three of these settlement approaches are effective, speedy, and considerably less expensive than using our traditional divorce legal system. 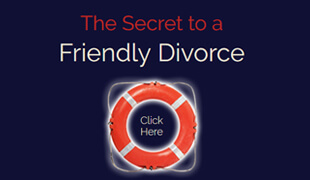 They are not for everyone, but they work wonderfully for reasonable people who want a reasonable divorce. If, for any reason, the soon-to-be ex-spouses do not avail themselves of the more formal mediation, collaborative or cooperative law settlement methods, we do what we can to urge the other attorney to meet with us and with the spouses at four-way settlement conferences. We use these meetings to define the issues, hear from both spouses to determine their respective concerns, and attempt to create and discuss settlement options that both parties might find acceptable. These four-way settlement conferences were all that we had to work with until mediation and collaborative and cooperative law arrived. Depending upon the personalities of the parties and of their attorneys, these meetings historically have been, and still can be, very effective and helpful. However, the attorneys must work together to control emotional climate in the room, and make sure that their client isn’t using the meeting as a mere sounding board for his or her grievances. The parties must do their share by acting responsibly and in good faith. They must be able to put their differences aside long enough to allow them to negotiate in a positive fashion. Disputants need to vent and be heard, and these meetings provide them with a forum to get their point across and validated. Reasonable people could and should have reasonable divorces. However, this is not always the case. Unfortunately, reasonable people with good intentions can often get derailed, and fall prey to the perils of our adversarial divorce legal system. Our job is to try to prevent that from happening. “The court will now come to order” or “Call your first witness” should be the last words you ever want to hear. Most people that have watched a divorce trial in person quickly agree that litigation is not what they want. You don’t hear any POSITIVE things about divorce litigation from people who have lived through it. 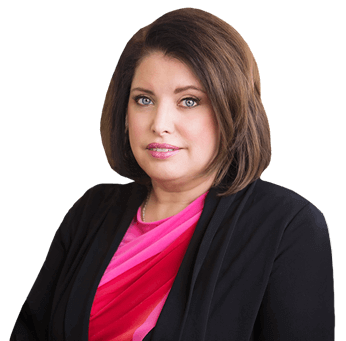 You don’t hear any NEGATIVE things about divorce mediation or the collaborative or cooperative divorce law models from people who have used these approaches. We urge you to consider using any of the above settlement approaches at the very start of your ordeal. There is little downside, and quite a bit of upside. We wish you and your family every happiness, success and good fortune. We practice law differently. We use a fresh approach – a pain saving approach. Welcome to our website. The information provided is honest, accurate and as straight-forward as we could make it. We hope you will find it to be beneficial.